Jeffrey Welch's Blog: Can Dogs See Ghosts? Cats have always been linked with the supernatural. They’ve been called the helpmeets of demons as well as familiars to practitioners of the dark arts. Folk legends like these, coupled with cats’ reputation for aloofness and individuality, have made it easy to associate them with all things diabolical and eerie. Even those who don’t believe that cats themselves enjoy the patronage of malevolent forces might still admit a belief that cats can see into realms beyond our own. Dogs have fared better for most of their history. The loyal, affectionate nature of dogs, along with their roles as protectors and guardians, has mostly spared them from being identified, at least in the Western imagination, with strange, eldritch powers. 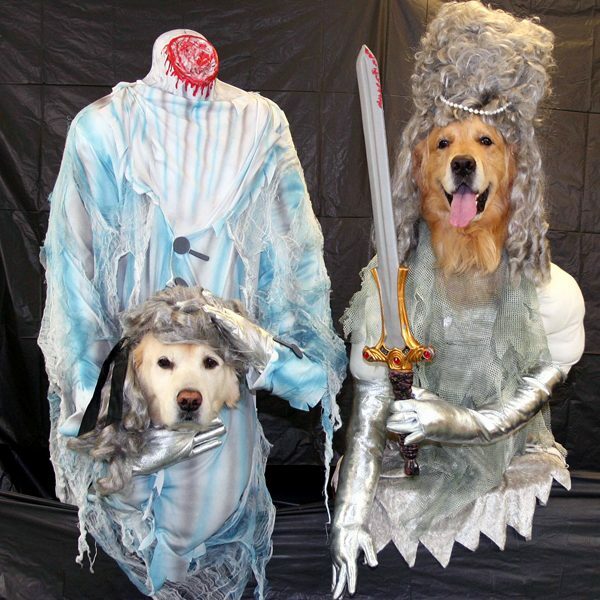 Modern literature — say, from the rise of the Gothic in the late 18th-century to the contemporary horror fictions of authors like Stephen King — has treated dogs and other canids with more ambivalence. By that time, of course, it was safe to consider the uncanny side of our best friends. That’s not to say that dogs are totally transparent to us. After all, dogs keep odd hours, have strong night vision, and seem to get vocal when there’s a full moon. They do things that are as unaccountable as the actions of any cat; for example, how many dog owners have experienced the blank, intent stare of a dog, and wondered if their dog was seeing something we either didn’t or couldn’t? 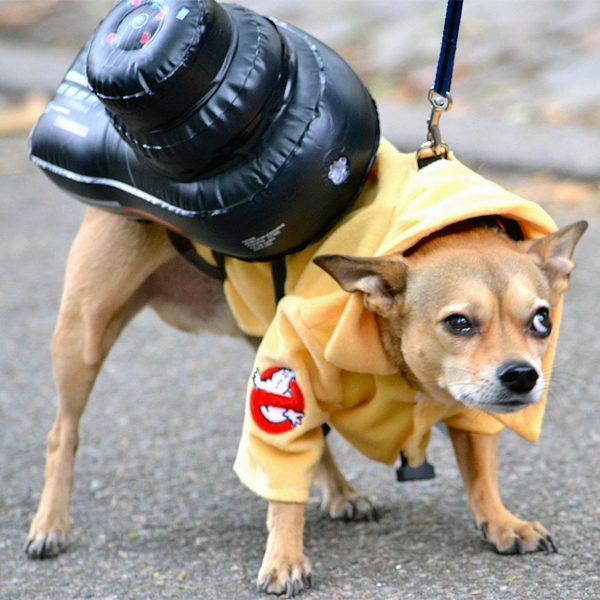 This leads us to our primary question here: Can dogs see ghosts? There are folk traditions around the world in which dogs certainly play critical roles in purging or warding off spirits for their humans. According to anthropologists Frédéric Laugrand and Jarich Oostent, Inuit communities in the Arctic believed dogs to have a number of unusual powers and properties. One narrative they cite concerns a dog who gave words of power to an old woman. It was a song in dog language with the ability to dispel evil spirits. The dog’s breed was not specified. We can identify the breed of another ghost-busting canine, this one from the Korean peninsula. 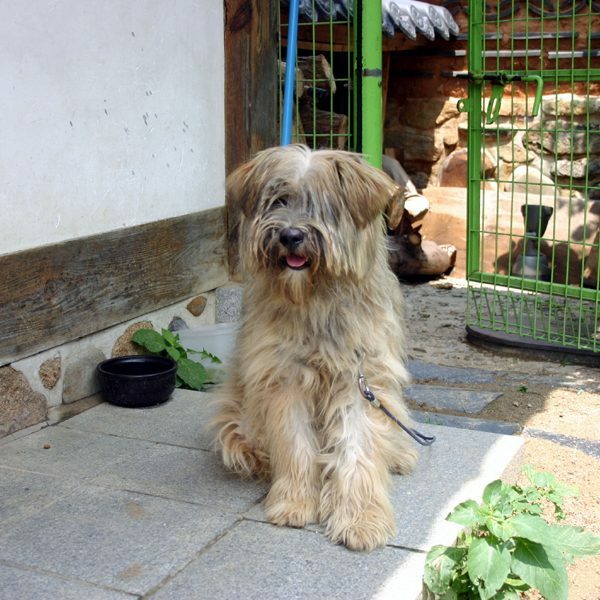 The Sapsali, or Sapsaree, is a medium-sized breed native to Korea that bears a resemblance to the English Sheepdog. “Sapsali-gae” itself can be translated variously as “dog that drives out devils,” “exorcising dog,” or, our personal favorite, “ghost-hunting clever dog.” Believed to have been developed over 2,000 years ago as royal guard dogs, the Sapsali were driven to near extinction during World War II. Thanks to the work of geneticist Ha Ji-Hong, the Sapsali has been restored and is now widely employed as a therapy dog! We now turn to the Middle East. In a recent scholarly paper, Naomi S.S. Jacobs explores how various cultures’ views of dogs in the ancient Mediterranean world — from Egypt and Greece to Babylon — may have influenced the mysterious dog that appears in the biblical Book of Tobit. Jacobs describes an important Persian folk tradition that is relevant to our discussion of dogs’ ability to see ghosts. She writes that the Parsi people believed dogs could see death, and that dogs were regularly stationed with new corpses to ensure their spirits departed properly. Dogs may be more personable than cats, but they still do things that make us scratch our heads, namely howling and staring. We’ve previously examined reasons why dogs howl, most of which are related to mundane communication with other dogs. But dogs howl at the moon, right? Is it due to the presence of ghosts, spirits, or demons? The timeless popularity of Bram Stoker’s Dracula (1897) has reinforced the false association between dogs, lunar cycles, and otherworldly beings. Though scientific studies have shown no correlation between the moon and howling, these ideas have become part of our own modern folk traditions. My own dog once barked at “nothing” for half an hour in the middle of the night; when I finally went to investigate with a flashlight, I found her barking at a small green beetle. I was annoyed, since this was a creature that most of us would have passed over without a second thought. Still, inexplicable barking or staring is often presented as evidence of dogs’ paranormal abilities. Does night vision help dogs sense spirits? Dogs have more powerful senses of sight and smell than humans do; are they better attuned to the spirit world? We’ve investigated dog night vision before. Unfortunately, this is a dead end. Dogs cannot see in total darkness any better than humans. Their special power, if you will, is contained within the tapetum lucidum, a tissue that allows them to make much better use of whatever light is available. It is this special tissue that gives dog eyes those unsettling shades of green, yellow, and red that we see in flash photography. It’s more likely your dog would appear to be a ghost itself than to see a ghost. What they do see at night tends to be blurry and indistinct. They are better able to navigate in darkness and detect motion than we are, but canine biology, as far as we can tell, does not endow dogs with paranormal perception. Does your dog see ghosts? As we mentioned above, Bram Stoker’s classic novel Dracula did more than perhaps any other literary work until Stephen King’s Cujo (1981) to inspire our associations of dogs with malicious spirits. Choruses of dogs and wolves howl periodically throughout the novel. It may surprise you to learn that the vampire himself — who, in film and television adaptations, usually transforms into a bat — is thought to have arrived in England as “an immense dog” that wreaks havoc on a seaside town before disappearing without a trace. Having surveyed folk traditions, strange dog behaviors, and canine senses, we’re really no closer to knowing whether dogs can see ghosts or sense spirits. We’ve approached the theme with a skeptical eye, like Scully in The X-Files, even though, like Mulder, we want to believe. What do you think? 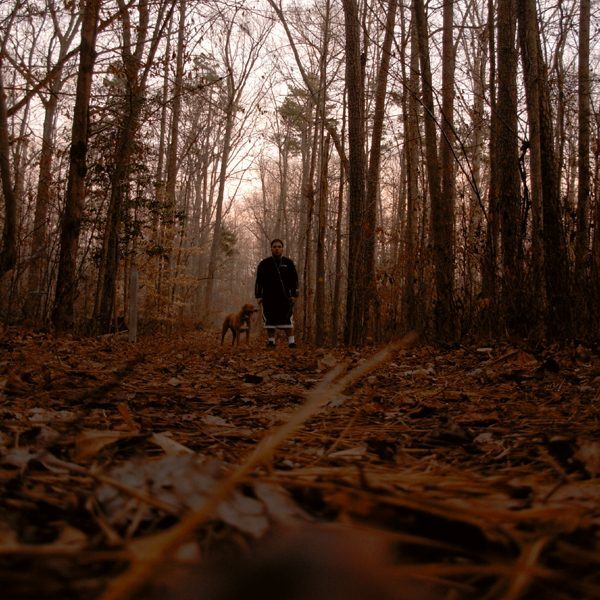 Have you and your pup ever had otherworldly encounters? Are you convinced that your dog communes regularly with benevolent spirits, or protects you from evil ones? Share your thoughts and stories in the comments! The post Can Dogs See Ghosts? appeared first on Dogster.